Schmidt’s retail store offers a wide assortment of products including fresh cuts of beef, pork and poultry, our popular summer sausage that comes in nine flavors, 22 varieties of bratwurst, 15 flavors of marinated chicken breast, 9 varieties of beef sticks, 5 varieties of jerky, our award winning bacon and sausages and dried beef. We also sell hard-to-find products such as Swedish Potato Sausage, Blood Sausage, Liver Sausage, Gretzwurst and our homemade Headcheese (Sulze). Link to partial Product Listing. 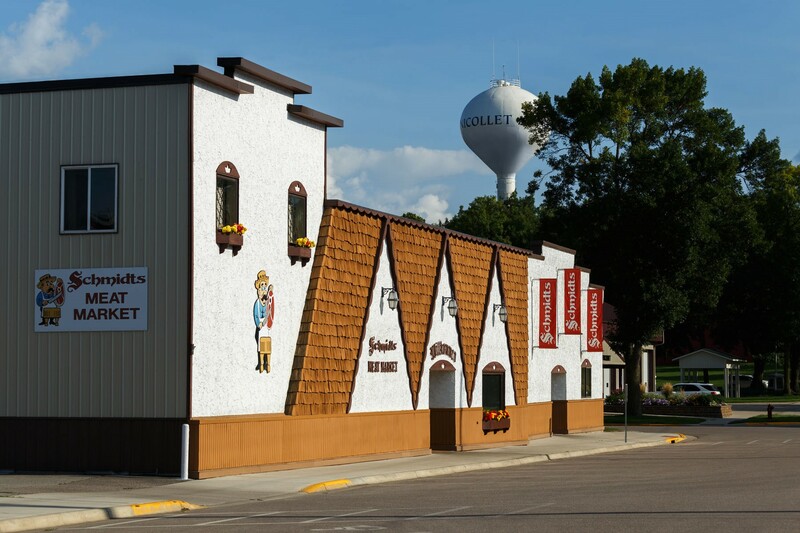 Our large assortment of deli meats, cheese, salads, fresh bakery items from New Ulm’s Backerei and European Roasterie coffee compliment our fresh meat products. In addition, our specialty spices, rubs, marinades and Rothchild’s gourmet sauces provide endless options for a flavorful meal. Looking for a unique gift idea for the holidays or to say thank you? 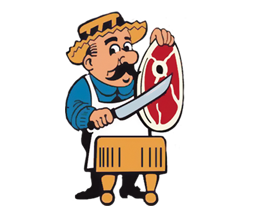 Give a gift of top quality meat with either a Schmidt’s Meat Market gift box or gift card. Gift cards are available in any denomination and never expire. We can also make entertaining easy with our party trays. 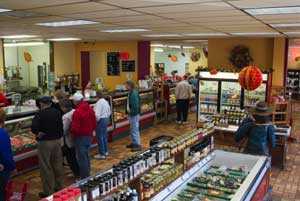 Schmidt’s accepts cash, checks, VISA, Mastercard, Discover and American Express, as well as EBT cards.